New Ferrari driver Charles Leclerc says he expects to be a title contender in his first season at the team in 2019 if the car is good enough. The 20-year-old will partner Sebastian Vettel at Ferrari next year after the team chose him over Kimi Raikkonen. “My target is to do the best job with the car they have,” said Leclerc. 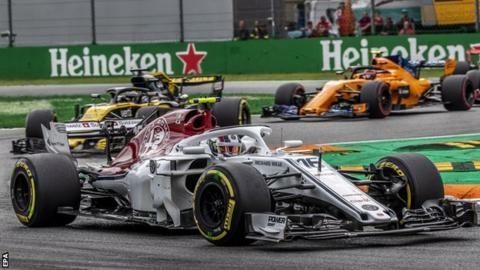 However, the Monegasque, who has impressed in his debut season with Sauber this year, admitted it would be “pretentious” to say he definitely can win races and titles in the future. “This is definitely the target,” he said. “I don’t know whether I will achieve that or not but one thing for sure is I will give my absolute maximum. “I have seen a lot of people who are doubting the decision, which is completely normal and I understand that but I will just try to prove these people wrong and do the best job possible. “Experience is always a plus, but I believe if you are good enough for an F1 seat, you are good enough from the year you arrive in F1. 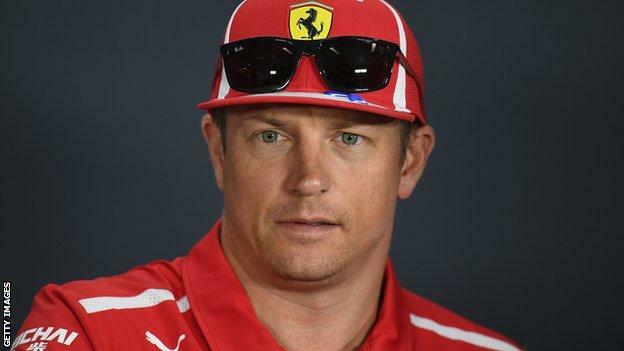 “And if next year I don’t have the results good enough to stay in Ferrari, then it will be normal I downgrade. But then I don’t deserve a Ferrari seat and this is how I see the things. 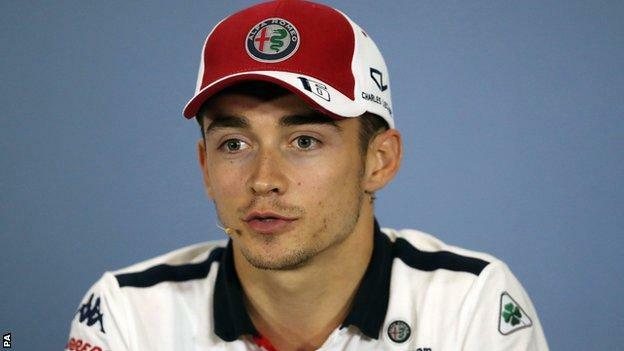 Leclerc said he did not feel his promotion put him under pressure. “A lot of people think I will have a lot of pressure on my shoulders, but I really don’t. I have a mentality that is really taking off all the pressure. I focus on myself and don’t think about what people expect of me in the car. And he said he would be free to race with Vettel from the start of the season. Leclerc is effectively switching seats with Raikkonen, who negotiated a move to Sauber after being informed at the last race in Italy that he was surplus to requirements at Ferrari. Pressed to give an explanation, he said: “Because I want to. Why do you try to make it so complicated?